Forty-four inches capped off with an 8-inch 2Cr13 stainless steel precision cast head - maybe we should fear this Reapr. 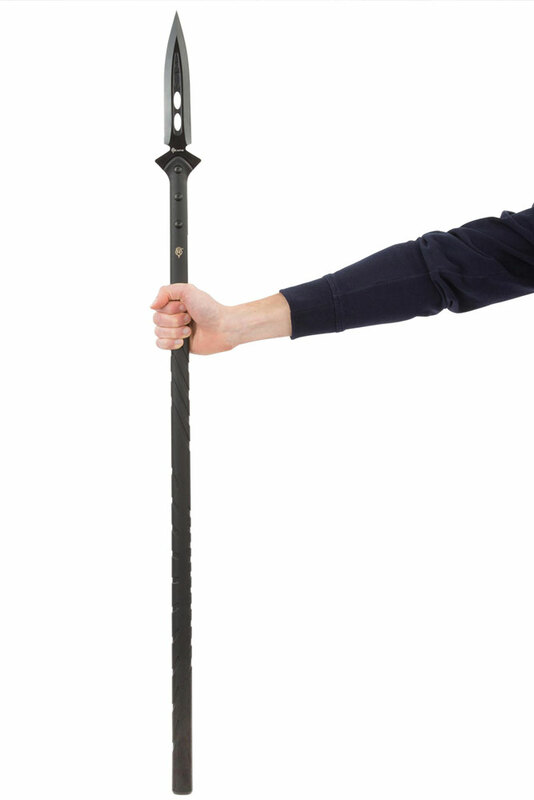 Or rather, anything getting in the way while we're wielding the Survival Spear should. 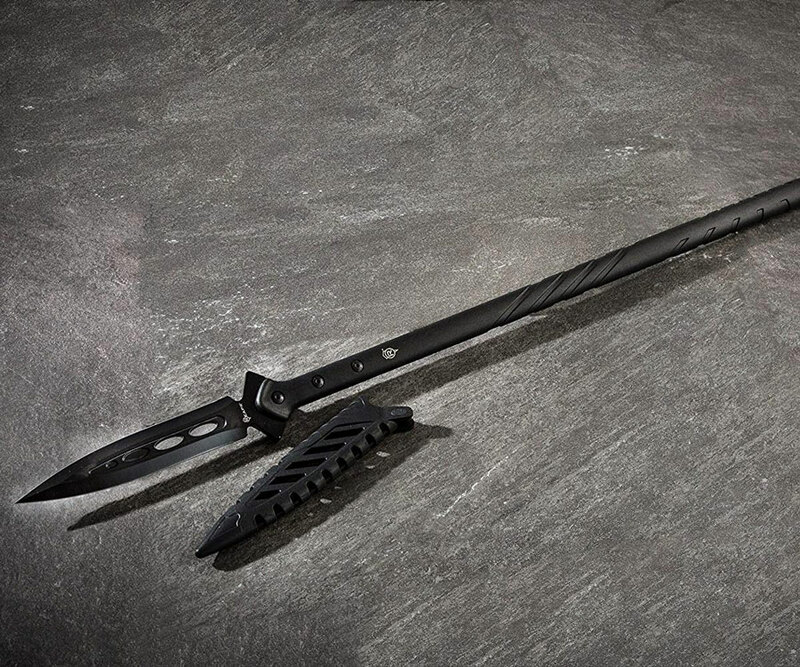 The Reapr Survival Spear is suitable for both hunting and tactical applications. Or, Reapr adds to whom I'm betting is their primary buyer demographic, "just plain looking like a rebel." 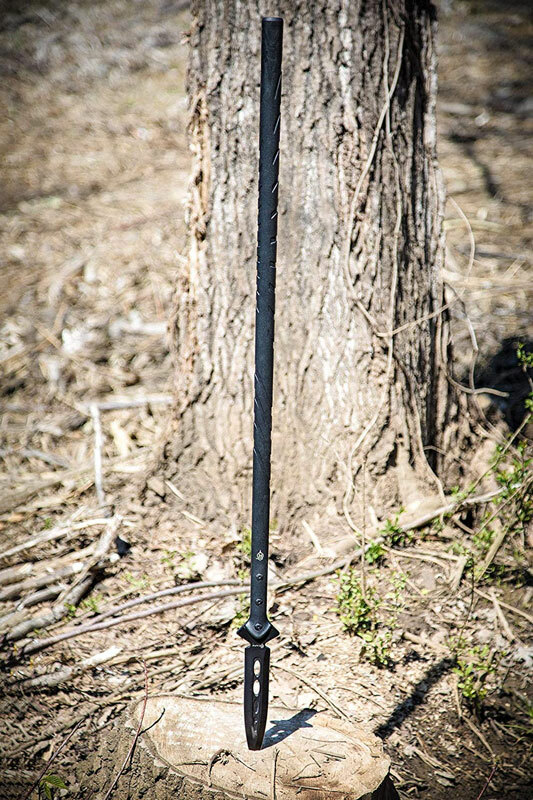 The spear is made of a 36" nylon-fiberglass handle with bolt reinforcement and a grooved grip for traction and solid aim. Hold tight and use its pointy end to pierce, pry, impale, breach, and pose for IG photos next to roadkill. The latter of which you may or may not have made yourself. 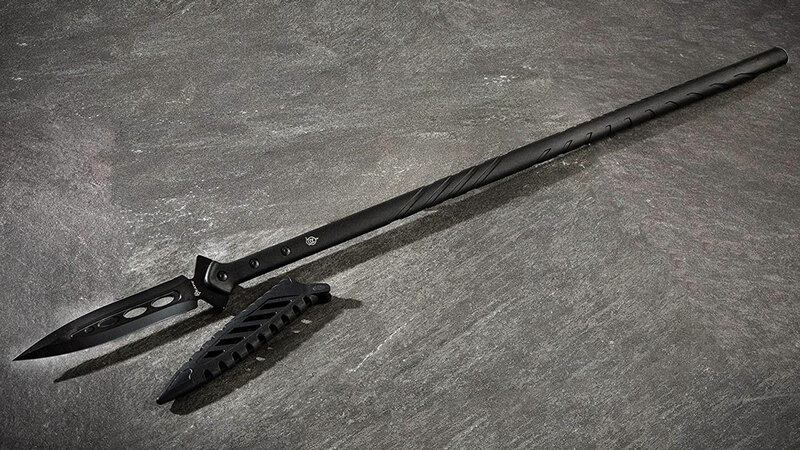 Reapr also includes a rubberized TPR snap sheath with its Survival Spear to secure the head safely, but also make it available for action in a darting flash.